Bok Tower Gardens will host the first annual Boktoberfest Plant Sale with free admission on October 17 from 9 a.m. to 5 p.m. The inaugural event will feature live music, German food, craft beers and fun for the whole family...GET THIS...including tree climbing, face painting, butterfly house tours and more. Live music and entertainment will be provided by Alpine Express, Good Times Jazz Band, Southbound Band and the 60-bell Singing Tower carillon. 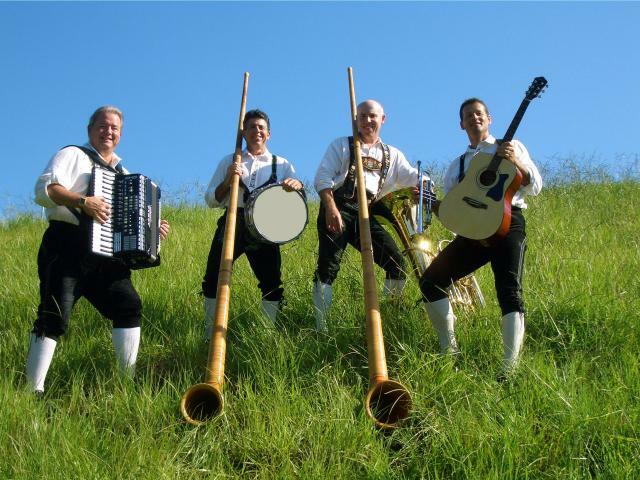 A four-member, lederhosen ensemble, Alpine Express plays instruments from Germany, Austria and Switzerland including the button accordion, cowbells, a wooden Alpine xylophone ("wooden laughter"), shoes (for shoe-slapping rhythms), “Singing Saw” and long Swiss alphorns the size of trees. Call 863-676-1408 if you want more information. Or, just head over to www.boktowergardens.org to get the scoop. Make sure you make the time to get out there and experience this Tampa Bay treasure. And keep checking back here for more great things to do in Tampa Bay!! !